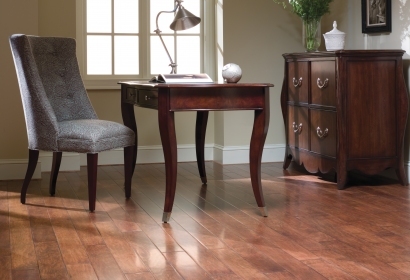 Wood floors add warmth, natural beauty and timeless style to any décor. 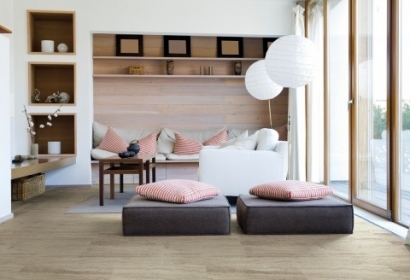 Today, there are more styles, colors and species of wood flooring available than ever before. Whether your home is traditional or contemporary, brand new or centuries old, wood floors will adapt to your changing lifestyle and decorating style, making them a good long-term investment that will increase the value of your home. 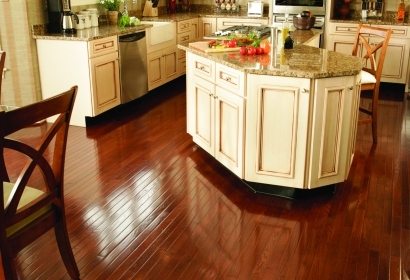 In addition, today’s wood floors are easy to maintain, affordable and environmentally friendly. They are extremely durable and can stand up to the busy lifestyles of today’s modern family while continuing to look beautiful for decades to come. Made using one solid piece of wood. Manufactured using multiple layers of wood veneers. 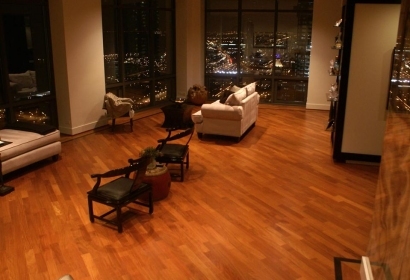 Both site-finished and factory-finished wood floors.